Hunting season is right upon us and some folks in Florida are already geared up for the archery season that opens up earlier. Sure, we all have a little hunter inside of us: it’s in our DNA. 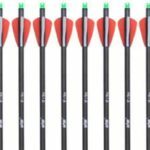 In the past, we have reviewed some of the best recurve bows from all the domains for children, adults, hunting professionals, practice range, etc. What if this time we brought a bow for you which is probably the best hunting recurve bow when it comes to the variety of application and user-friendliness? 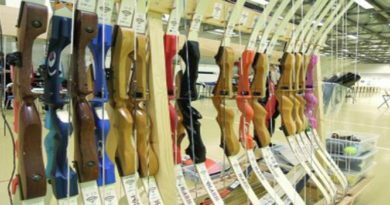 The Chinese made bows we have presented to you so far were all famous for their affordability, reliability, and traditional built. According to historical sources and archaeological evidence, a variety of bows used to exist in the same area where present-day China is. 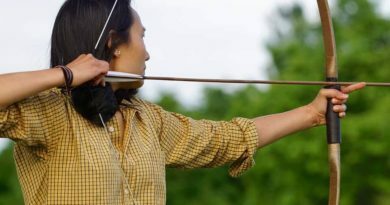 Chinese bows were mostly horn bows or horn-wood bows, but the rare longbows and wood composite bows were more successful and they were also used in the region at the time. Today, the craftsmen in China are using modern materials and techniques in production synonymous with Longbowmaker – One of the most prominent manufacturers of the region. 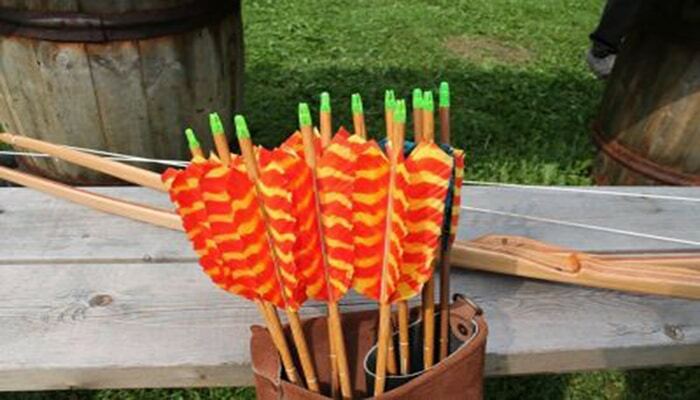 Longbowmaker adopts the shapes of historical bows which are deemed to be more effective all around Asia and Europe. 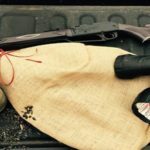 In fact, hunters in the west are also acknowledging it as a fact that using traditional designs brings out a better shooter from within an archer. 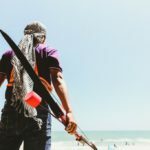 In addition to the traditional build, materials such as fiberglass, carbon fiber, and reinforced plastic are being employed to give these traditional designs the similar edge in performance as the modern composite bows. 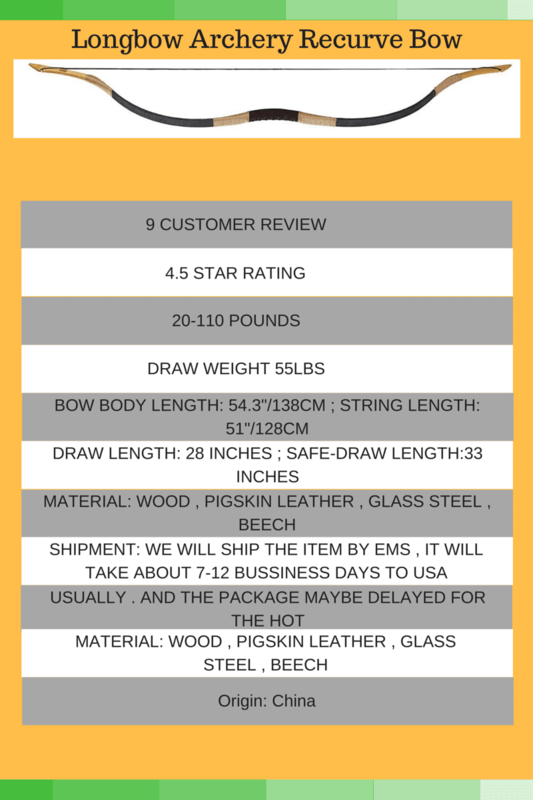 Today, we are talking about the Longbowmaker Pigskin Hungarian Style Hunting Recurve Bow T6. 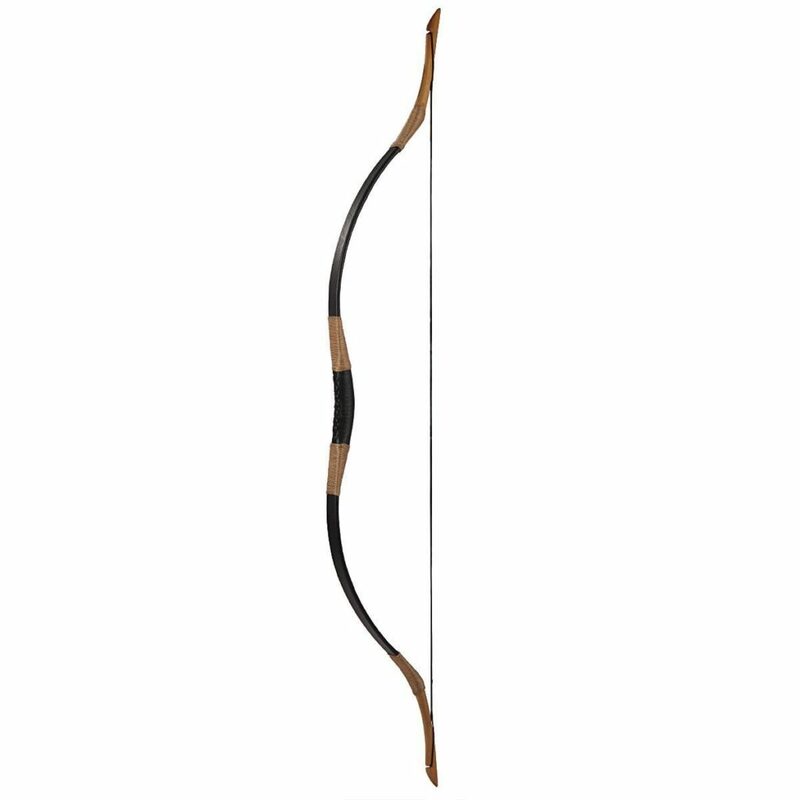 The foremost unbelievable thing to notice about this bow is the range of draw weight variety. You have a child who does not have enough body-built or maybe you are a small woman starting to shoot bows? – It does not matter. The range starts from as low as 20 lbs. draw weight and goes up to 110 lbs. for extremely well-built individuals who have been hunting for years and find the heaviest model of their current to be not enough. Note: The 110 lbs. draw weight in a bow is enough to take down bigfoot if you accidentally spot him. But you should also note that this bow is traditional in aesthetics and cannot be taken down for convenient storage. Perhaps you can also put it in words that if you come to be a fan of it, you can buy the same for your wife, your teen child, and a young adult. But the best part is that it is handmade with a wooden core and resilient fiberglass lamination. We witnessed the manufacturing process of Longbowmaker and it can only be described as “exquisite”. The manual forging, polishing, and sharpening: it makes you feel like an elite if you were to imagine it. 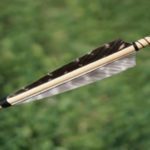 Longbowmaker also makes fully-customizable arrow shafts that you can buy as a bundle with this bow here. You can also choose a large collection of Nocks, Shafts, Tips, and other fittings. Especially if you are ordering a bow with draw weight 80 lbs. 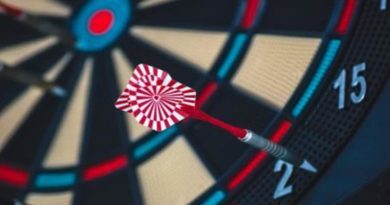 and above, it is advisable you go for customized shafts/arrows. Pro Tip: When choosing a particular draw weight, provide Longbowmaker with the dimensions of your physique and they will customize the shafts according to you. P.S. they can even engrave your name and/or logo if you asked them for more than 200 pieces. It is undoubtedly the single most beautiful piece of hunting equipment you are likely to own. It has a very smooth draw and negligible vibration. In terms of weight, it breaks all the barriers. You may sometimes even forget you brought a bow along – it is ridiculously 1.2 lbs. Bottom line: It is beautiful and yet very functional. It will surprise you with the price, so much so that you can spare some extra bucks and grab the Dacron string which is majestic with this one (Again, reinforced limbs will allow you to make the switch as many times as you like). All in all, purchasing Longbowmaker Hungarian Style Handmade for many reasons is the best hunting recurve bow and is worth every single penny. It is wonderful, light-weight and yet powerful. 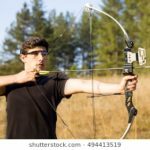 ← Top Left handed Recurve Bow-Hand-Orientation in Archery. Best Recurve Bow From SAS. 66″ Take Down Recurve Bow.